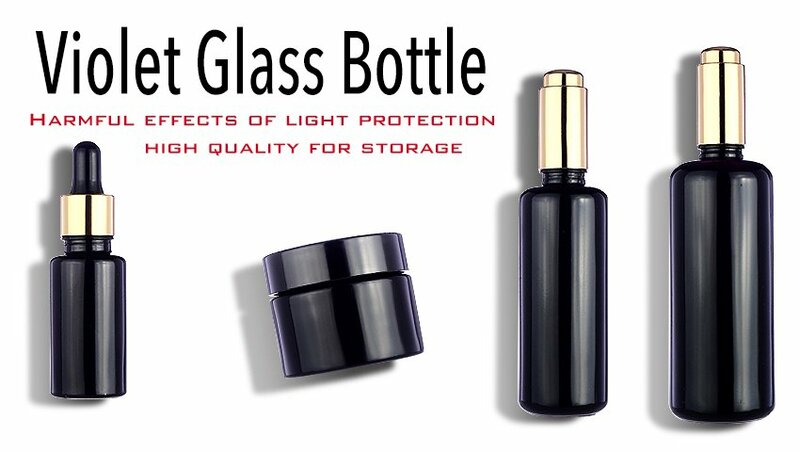 High Quality Violet Glass Bottle - Funt Packaging Co., Ltd. 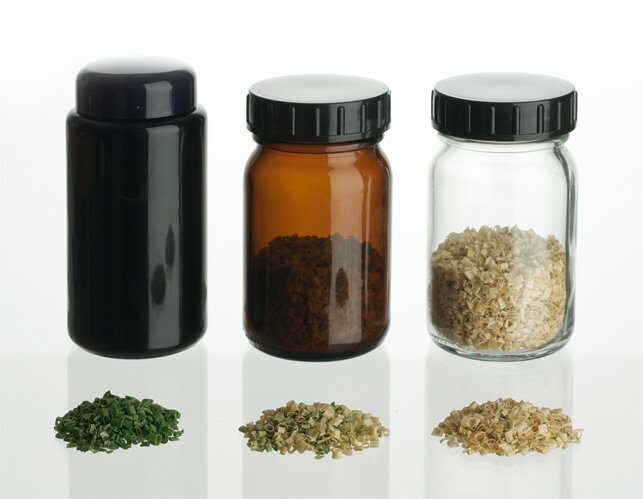 The unique developing technology from the European makes the perfect storage container for foods and cosmetics. The testing conducted by Germany shows the high performance. The photo from the official website shows, the chives remains fresh, green and good taste after few months. Clearly, the violet glass jar functions much better than amber glass bottle. All the bottle and jar make the standard neck finishing, it is very easy and fixable to match the suitable closure needs. All type course are available like pump, dropper and child-proof caps. Besides, the shape is good looking and luxury with the angel of shoulder shape. Many cosmetics brand like to use to get most of advantage because of good storage preventing the products against the harmful lights , it also represents the high quality image on the market.